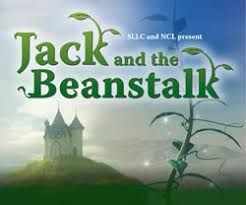 Our very own Steve and Maddie are taking to the stage of the Hamilton Townhouse in this year's production of Jack and the Beanstalk! They will be joining former GAA student Jennifer Winter and friend of GAA Dave Allan. We are organising an exciting Christmas trip to see these guys in action! Open to 36 GAA students on 2nd December. Tickets cost £16.50 which includes transport to and from the theatre. Book your place now in the office! GAA's Halloween party is back! 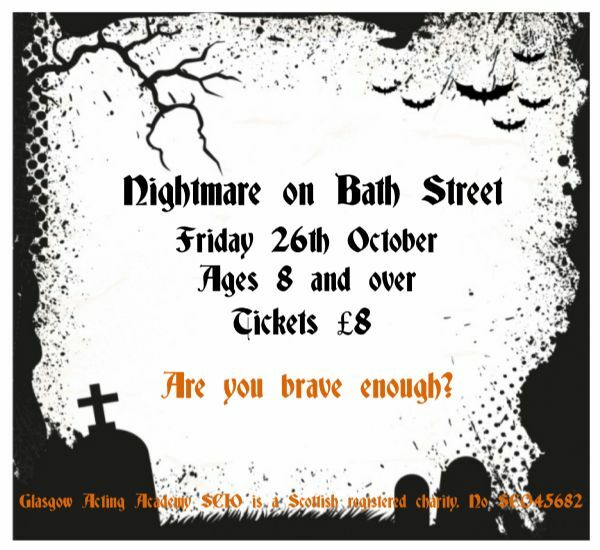 Come along to 'Nightmare on Bath Street' on Friday 26th October for a night of ghosts, ghouls and all things GAA. Tickets can be purchased from the GAA office. Are you brave enough...?